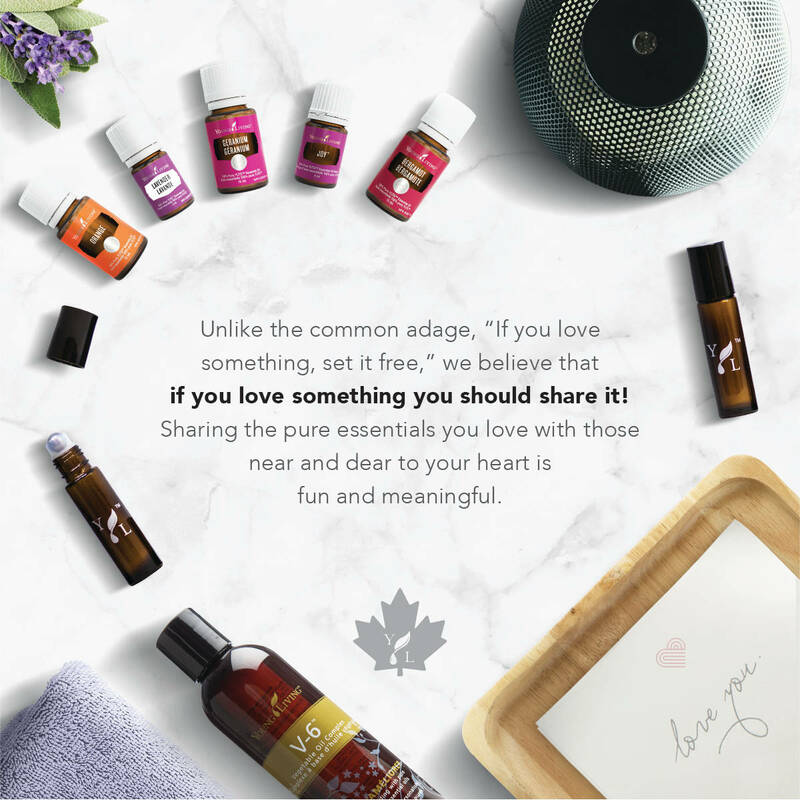 Fall in Love with your oils in February! Has Orange got you feeling like spring is around the corner? Joy is not too far behind when you mix and match February's bonus oils for enticing scent recipes to share with loved ones or maybe keep for a date night of pampering yourself! Bergamot also provides a smile and Geranium is calming to ground you. Lastly, V6-Enhanced Vegetable Oil brings it all together as the perfect carrier oil for a soothing massage. Putting your romance potions in a Young Living roller bottle lets you carry the love throughout the year. Valentine's Day never looked (or smelled) so good! With Essential Rewards you can earn all of the above for free when you place 100PV, 190PV, 250PV or 300PV. It just gets sweeter as you go! What the heck is Essential Rewards? Great question! Let's have a chat so you can get your hands on free stuff too! I'm Veronica, mama to two ever-curious and creative littles who are just as interested in Young Living essential oils as I am. I live in a small village in the Canadian Prairies and love the peace, fresh air and wide-open-skies. Community means everything to me and that was a big attraction to Young Living. Confession time here... I owned my YL Starter Kit for two years and diffused some of my faves (Theives, Lemon, Peppermint) and used Lavender on my face but honestly, there were some bottles I hadn't even tried at all (Copabia? What the heck is that for?). As time went on I became more curious about the different Starter Kit oils and their uses that Pinterest alone wasn't filling. Having great team leadership really made the difference in me becoming passionate about not only the essential oils, but about the Young Living philosophy and I want to pass that on to others from the moment they get their kit. The strong desire to share with others formed my mission statement: To help others incorporate essential oils into their everyday life through education and example. I'm guessing you are here because you are curious too. Let's journey together, whether it is over a cup of tea in person or you live halfway across the world. I'm here for you friend. Copyrights © 2019 held by respective copyright holders, which include but may not be limited to GetOiling.com and Veronica Dewald.